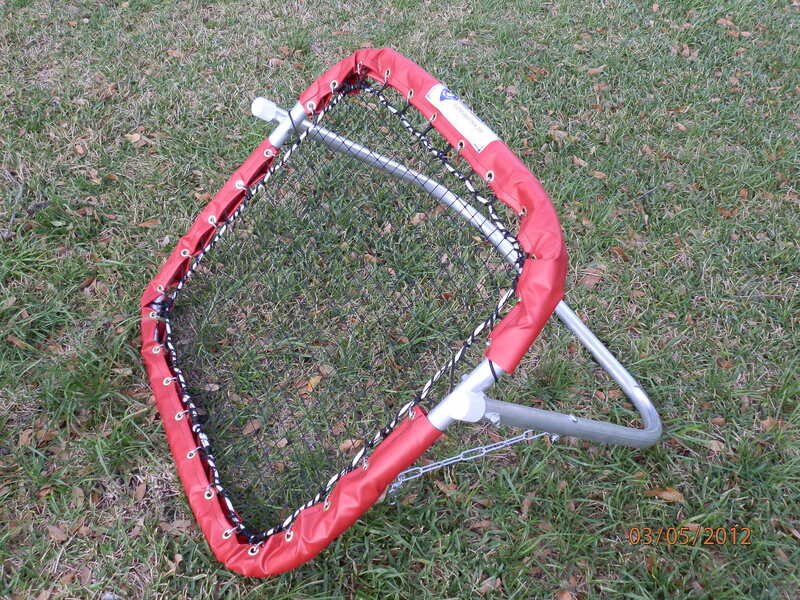 The ultimate portable youth rebounder! The Hot Shot Wall Ball Pitch Back is great for youth players. There is no need for a partner, however team drills work excellent with this product. It is lightweight and portable, perfect for TRAVEL BALL and getting practice in before games! Adjustable for pop flies, ground balls, line drives and everything in-between. Highest quality on the market guaranteed! Don’t be fooled by cheaper imitations!